I finally managed to get some time to visit Low Barns for some wildlife watching today. 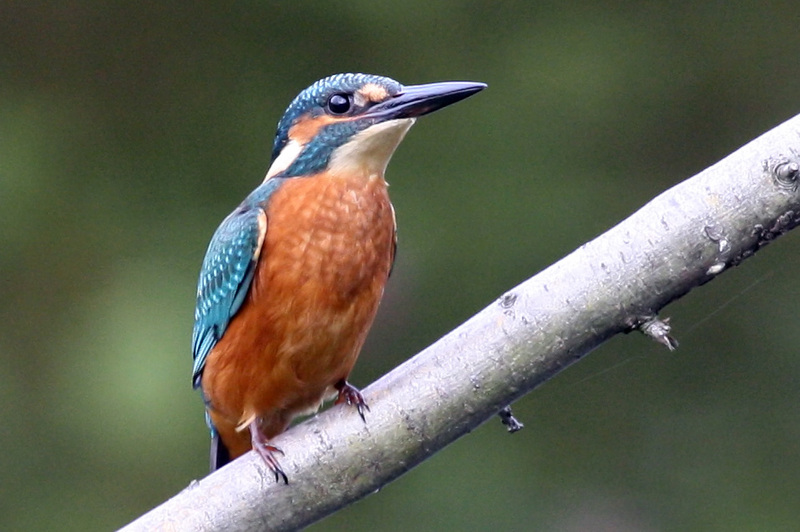 The Kingfisher was very active near the West Pasture hide, perching and then hovering before diving in to catch fish. Having settled in to our new house in Wolsingham I have now started work on building a wildlife area in a corner of the garden. 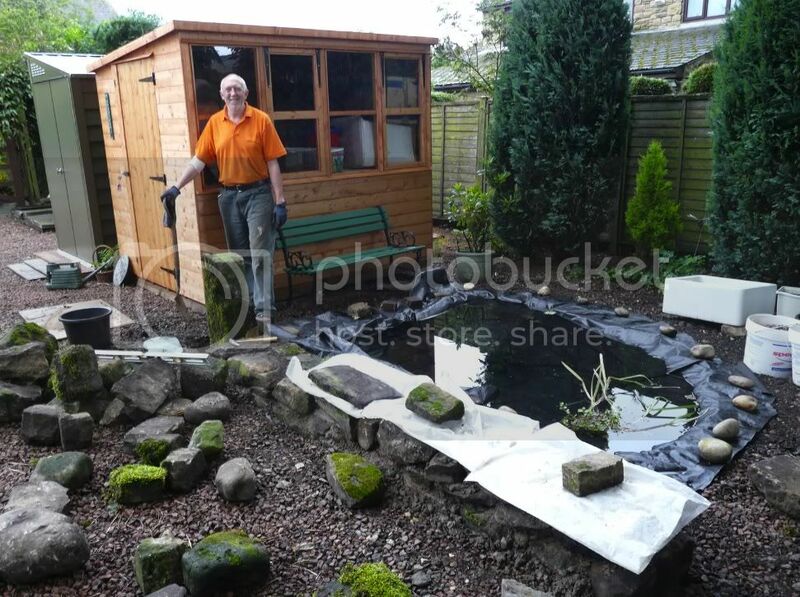 I have a shed with large windows that I hope to use for watching and photographing wildlife, I have started a pond and a stone wall and have plans for a small meadow area and a mixed species hedge.